Rabbi Shneur Hecht worked on creating the first Jewish cemetery in Puerto Vallarta, Mexico, for more than a year. 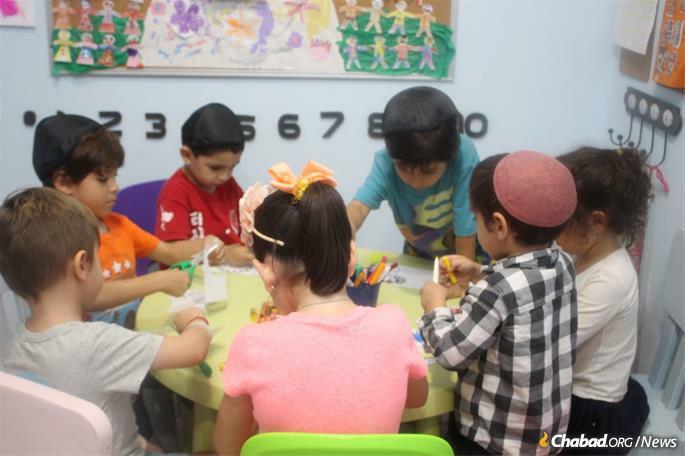 It’s been a little more than two years since Rabbi Shneur and Mushkie Hecht founded a Chabad center in Puerto Vallarta on Mexico’s Pacific coast. Last Tuesday, their community observed a significant milestone: the first Jewish funeral in the city’s history. The deceased, Seymour Lestz, was a native of Philadelphia who had been living in Puerto Vallarta for about 13 years. Like many members of the local Jewish community—made up mostly of American and Canadian retirees who come to take advantage of the beautiful weather and favorable economy, where a modest pension fund can be stretched far—he had been planning to be cremated. The tragedy of cremation is the finality of the act. Jews believe in repentance—that no soul is too far gone and that everything can be corrected. But once a body has been burned, which is anathema in Judaism, it is an act that cannot be reversed. But where could the Jews of Puerto Vallarta be buried? Until this week, the closest Jewish cemetery was in Guadalajara, a five-hour drive to the east. Identifying the lack of Jewish cemetery as a key issue in a community with many elderly people, the Hechts had been working on creating a Jewish cemetery for more than a year. They purchased a section within the local Paradise Memorial Park and set to work preparing for their first funeral. That included importing tachrichim (burial shrouds), working with a local funeral home to ensure that they would be able to perform the taharah (“purification”) there and assembling a team of volunteers to join them to form a chevra kadisha (“sacred [burial] society”). Hecht reports that several couples have committed to be buried in the newly consecrated Jewish cemetery, and some have even purchased plots. A booth at a local marina is one way of attracting tourists and local residents. Despite the urgency of providing Jewish burial, Hecht points out that most of the work he and his wife do involves joy, life, spiritual exploration, and celebration. 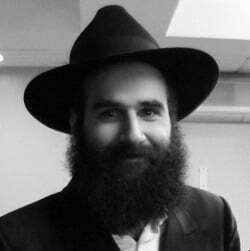 Every Tuesday, they host “Kabbalah and Coffee” at the Chabad House; Wednesdays are devoted to JEMS, the small Hebrew school they run; on Thursdays, about a dozen community members gather to cook and bake for Shabbat at Chabad; Friday-night dinners now see as many as 100 attendees during the winter busy season; and this winter, they even have steady Shabbat-morning services. 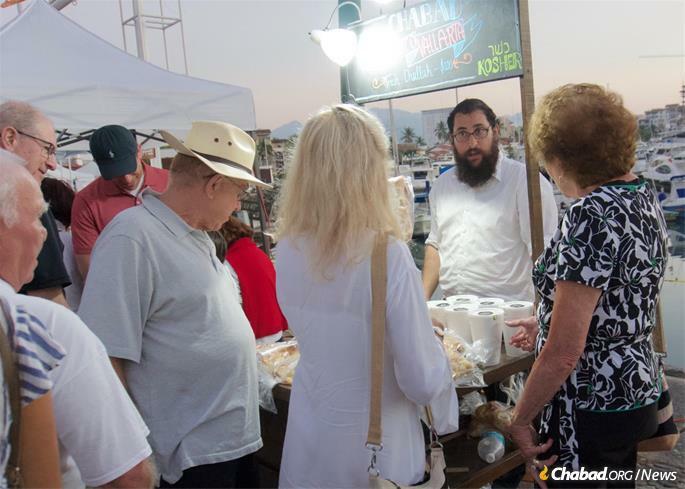 Lestz first met the Hechts at the Thursday evening farmers’ market, where the couple sells fresh-baked challah, and sometimes chicken soup and other Jewish goodies. A retired restaurant executive, he and his wife have lived in a small town more than an hour south of Puerto Vallarta. A younger contingent is also served by the Chabad Hebrew school. As it became clear that Lestz was days away from death, the Hechts moved their preparations into high gear, finalizing funeral arrangements and cemetery construction. In order to perform the funeral properly, Hecht and a team of volunteers were joined by members of the Mexico City chevra kadisha, who flew in to show them the time-hallowed rites and customs of funeral and burial. And under a sunny Mexican sky, the Jewish community of Puerto Vallarta returned one of their own to the nourishing earth from whence he had come.